Committed to providing the best environment for every child here. School in the Pines is a family-owned school. We prepare preschool children for their elementary education by working closely on concepts required for Kindergarten and beyond. Our School-Age program allows children a chance to unwind at the end of their busy school day, as well as work on homework and participate in various activities. 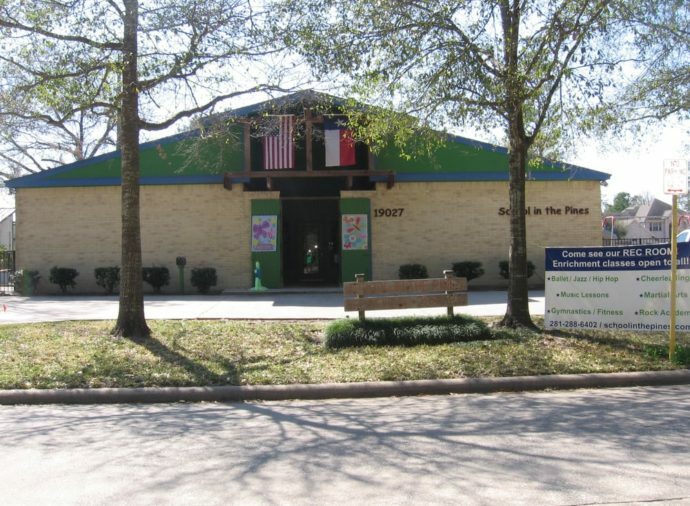 School in the Pines was designed to be a preschool first and child care center second. Some children come only to preschool, and some stay all day. All children participate in a dynamic preschool curriculum from 9:00 – 1:00. 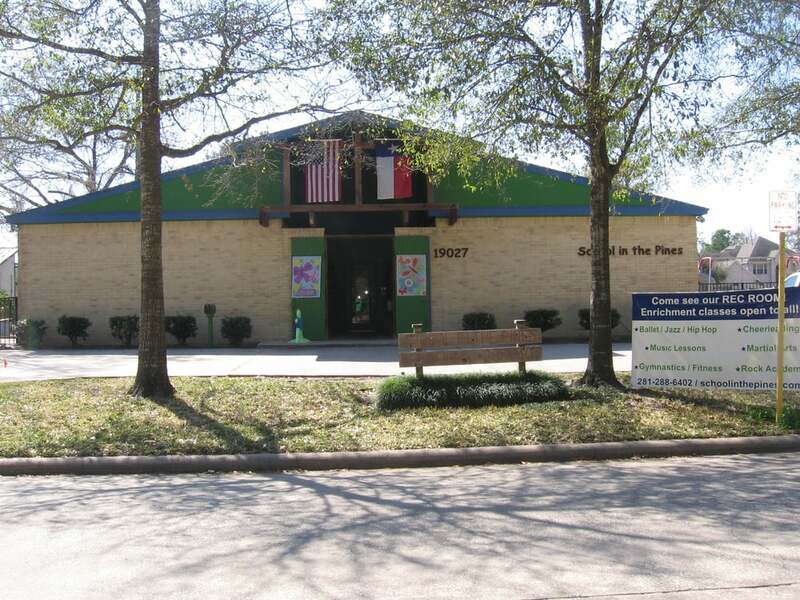 For more information about the Pines Preschool or the Pines Extended Care, click below. Have you seen our HEB Commercial?